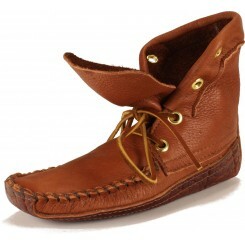 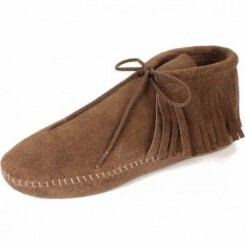 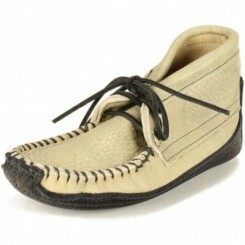 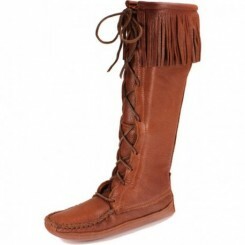 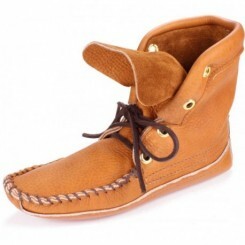 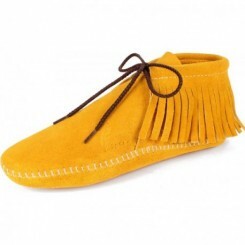 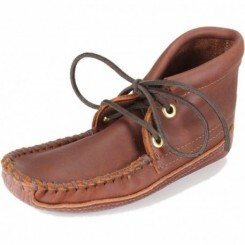 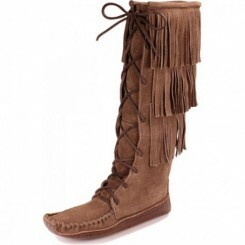 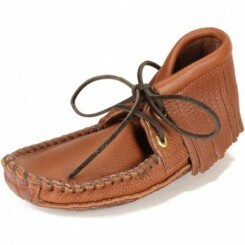 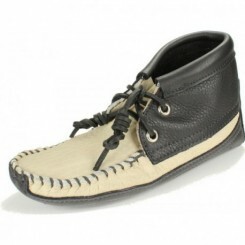 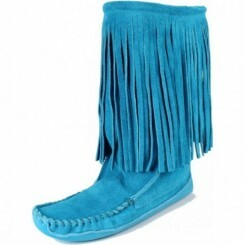 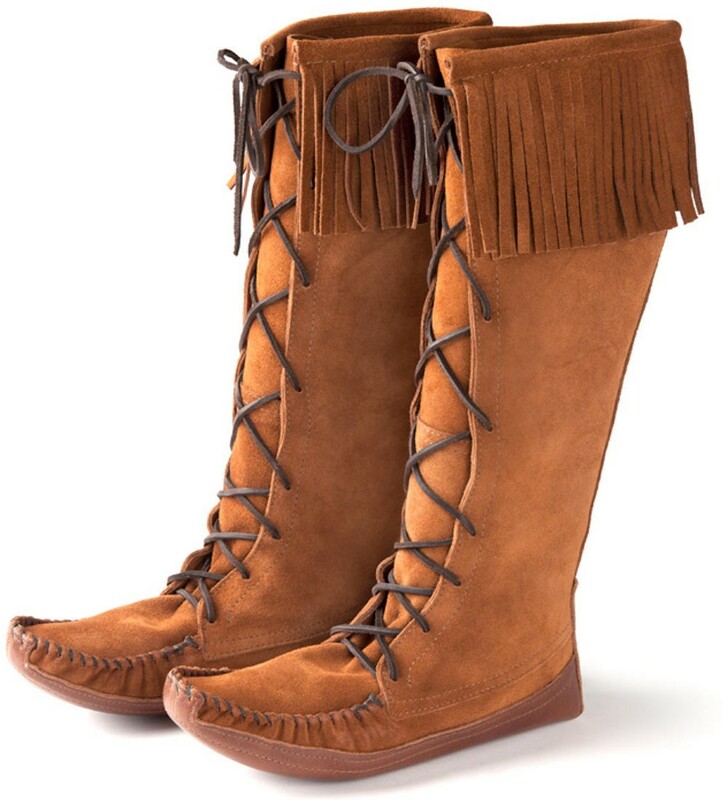 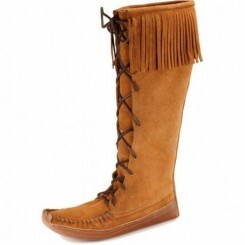 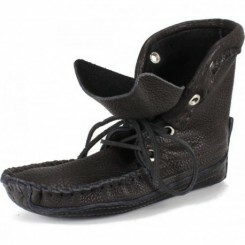 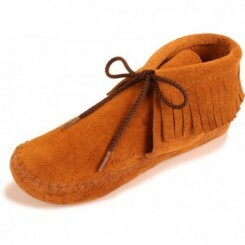 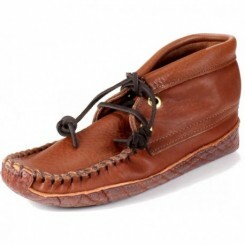 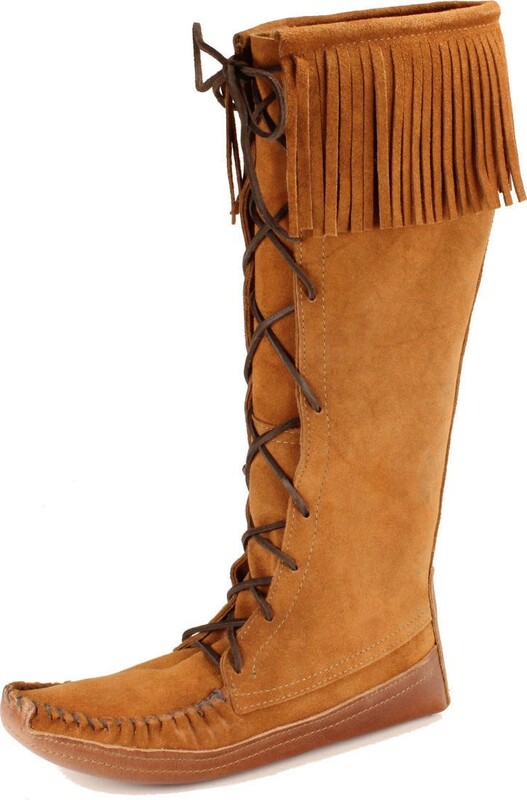 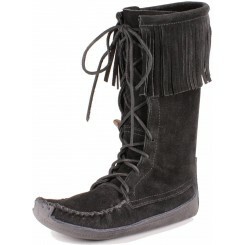 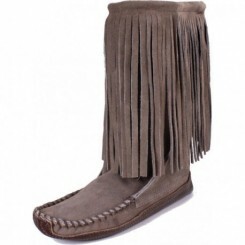 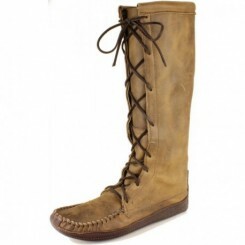 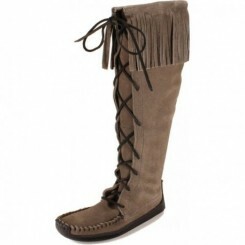 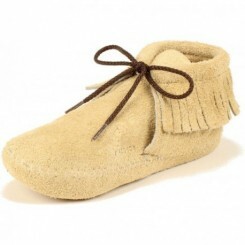 Super comfortable moccasin-style 16" knee-high boot that's full of style and flair. 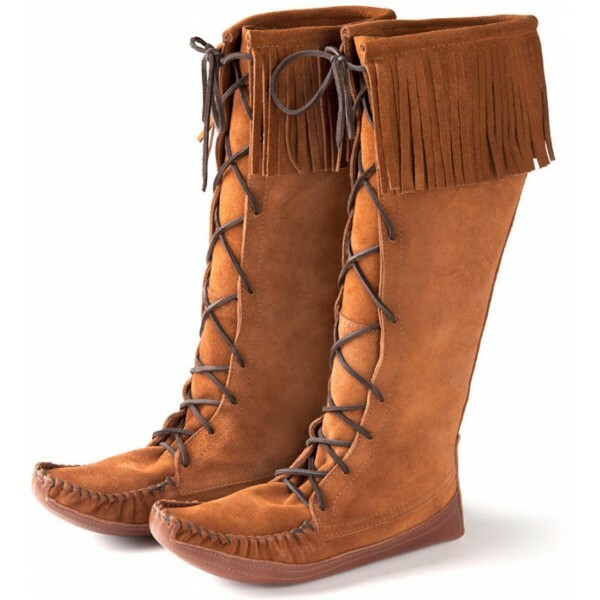 Please note: Our standard fulfillment time is 10 days; however these boots are typically sold with a custom fit which requires that you respond to us with specific measurements when prompted by communication from our Factory Store. 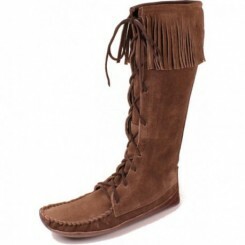 Our ability to fulfill your order in a timely manner is dependent on your response time.